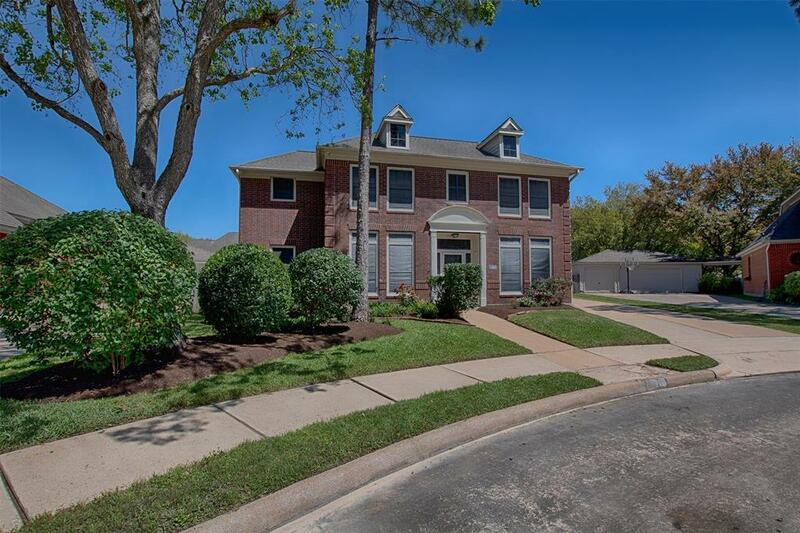 Live in desirable Northfork! 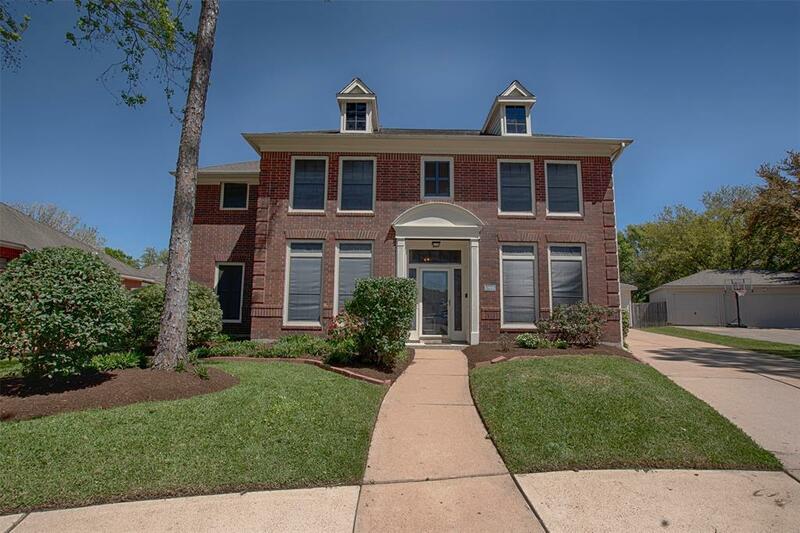 Light & airy throughout, this home has fabulous curb appeal with beautiful landscaping. Inside, youll find gorgeous tile flooring that extends throughout most of the 1st floor. The wonderful kitchen boasts granite countertops, double ovens & plenty of cabinetry for your storage needs. 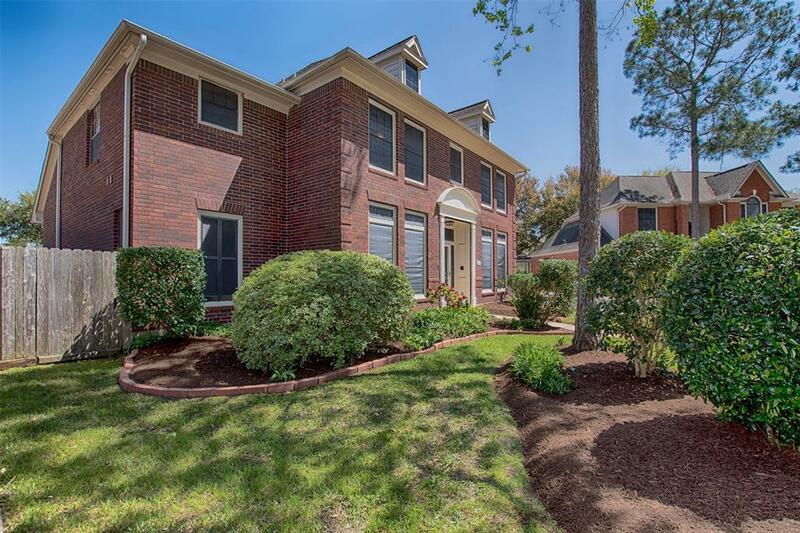 Spacious family room has a gaslog fireplace with beautiful molding features & 2 large windows overlooking the pool in the backyard. The master suite leads to the master bathroom - with dual sinks, jetted tub, tiled shower & a HUGE closet! Upstairs youll find a wonderful game room with built-in shelving & cabinetry and plenty of space for family game nights! The secondary bedrooms are also very spacious in this home! 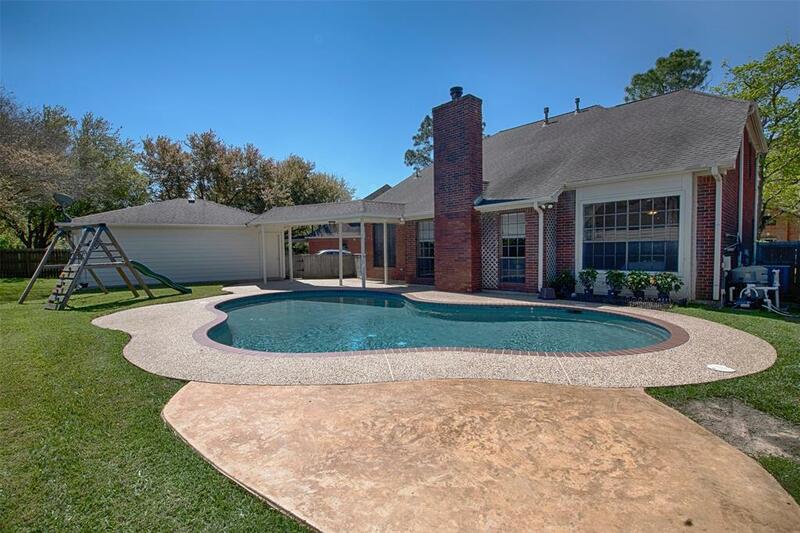 The backyard features a refreshing pool that will make you want to dive right in! Wonderful cul-de-sac location means the family can play out front! The neighborhood is well-established with beautiful trees and is close to shopping and restaurants. No flooding!